Come on out to the Canyon for some Good Music! Sponsored by California Sister and Plumas Audubon. Broken Spoke hails from the dusty twists and turns of Shoshoni Trial, California, deep in the heart of manzanita pine country. Broken Spoke came together in the winter of 2015, huddled around whiskey and a broken heater in a old airplane hanger. 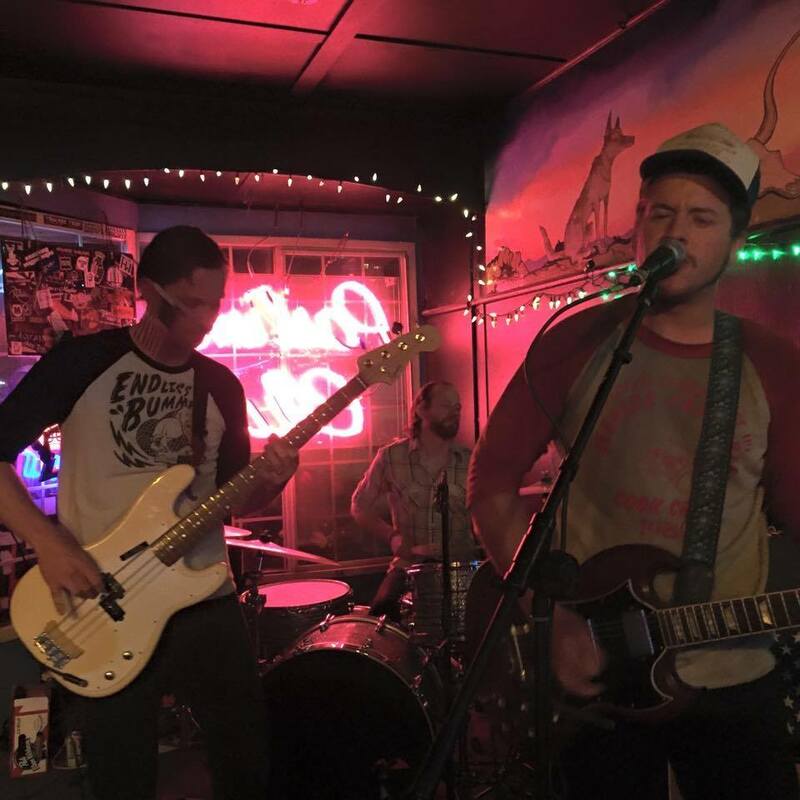 With Barry Okie Anderson (bass), Blake Lix Severn (Guitar), and Neil (WagonNeil) Layton (Drums), Broken Spoke combines country rock, folk, and nowhere psychedelia to send your ears and hearts into a shimmering overdrive. So smoke your stuff, and drink your wine! The spoke might be broken, but the wheel keeps on turnin'! !